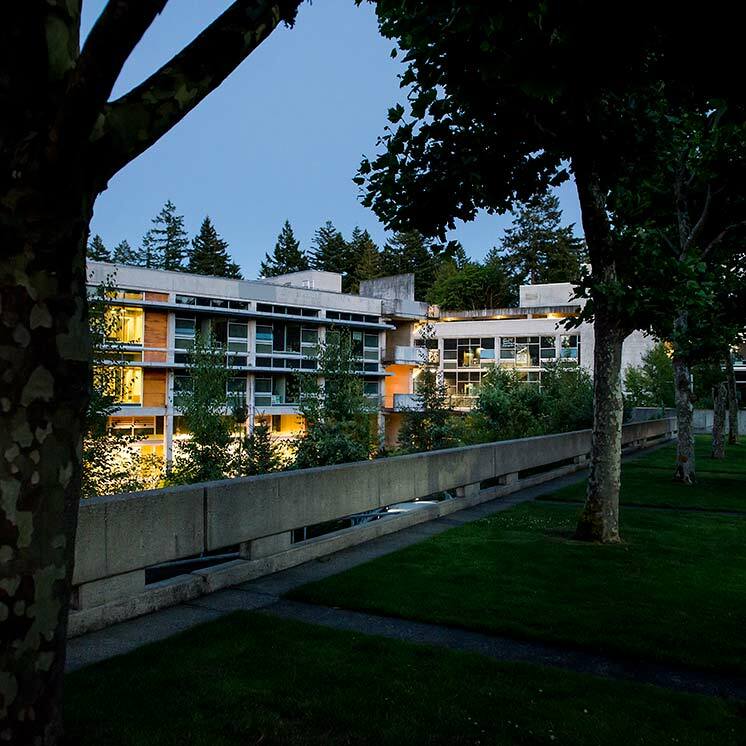 Staff and faculty can reserve spaces for classes, meetings, events, and more through Schedule Evergreen. Susan Keefe, Space Analyst 1 Currently contact information is only available to logged in members of the campus community. Jana Knudson, Office Asst 2 Currently contact information is only available to logged in members of the campus community.